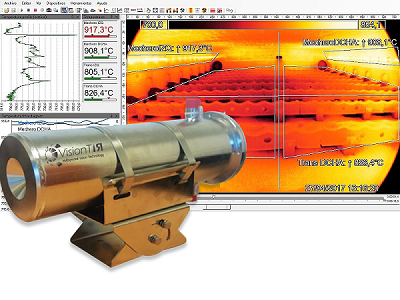 ProTIR provides real radiometric images. 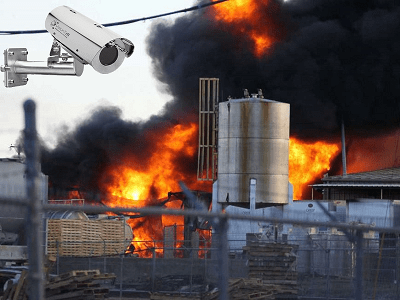 infrared cameras for early fire detection and temperature monitoring. 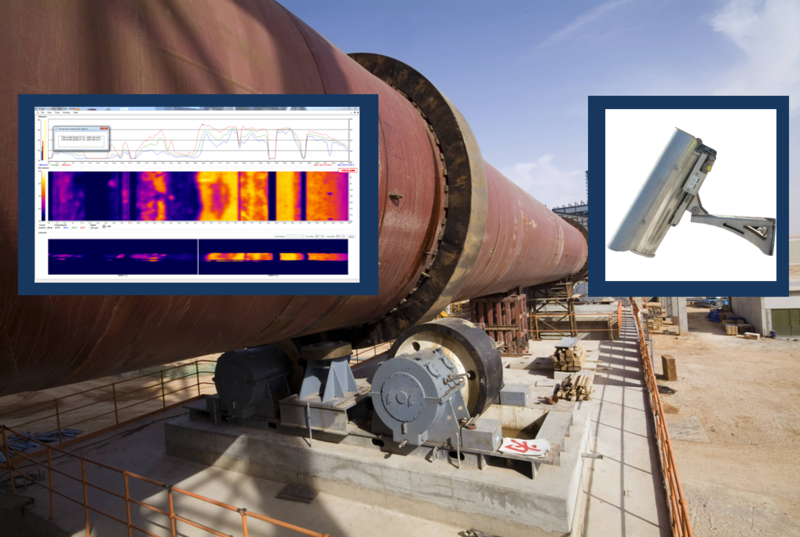 detection, classification and visualization in cold-rolling mills. to maintain an optimum performance to minimise downtime. 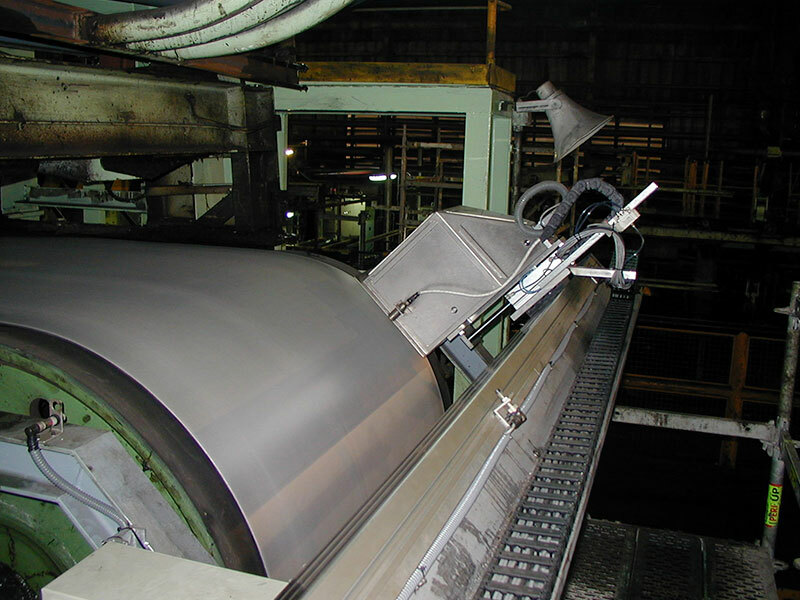 heated at controlled, high temperature in a rotary kiln. controlled, high temperature in a rotary kiln. 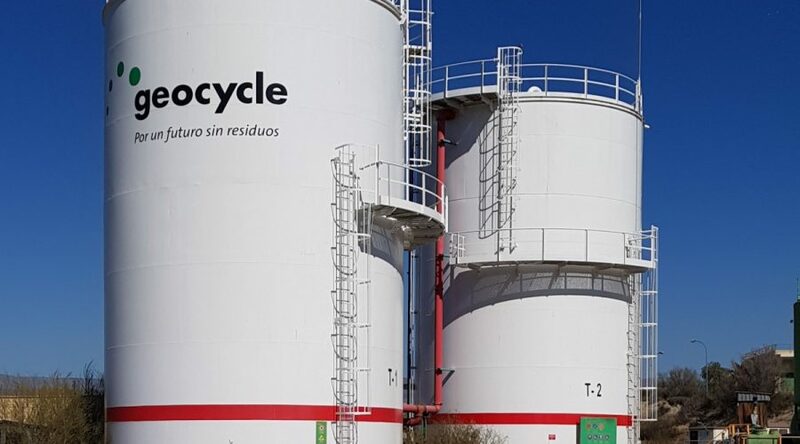 Waste-to-energy plants use waste or trash for generating power. product quality and protects processing equipment. this process is essential for energy savings and quality control. fibreglass and Rockwool, flat glass, speciliaty glass, tableware, etc.). efficiency in petrochemical plants and refineries. faster line speed through automated surface inspection. 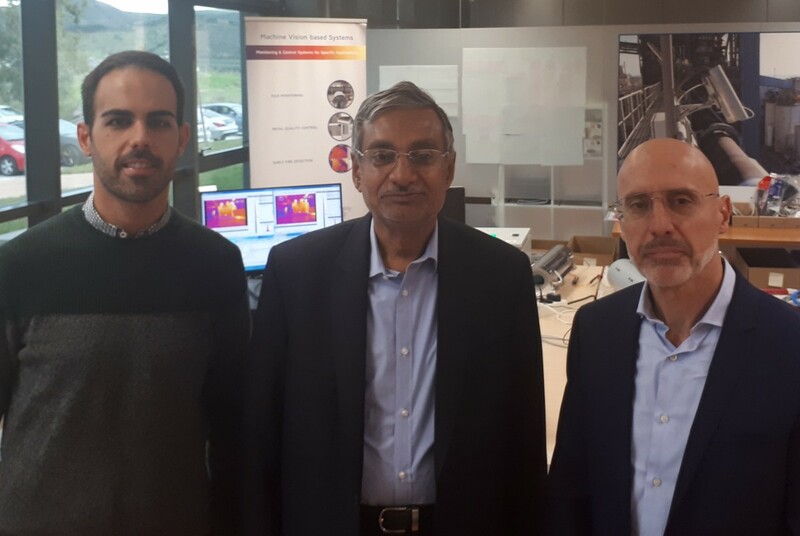 Mr. Hasan A. Kazmi, Chief Executive of Control Systems Engineering company from Pakistan, visited VisionTIR headquarters in Malaga, Spain. During his visit, Mr. Kazmi had the opportunity to know more about VisionTIR latest products, persons responsible from different departments as well as current and future business goals. 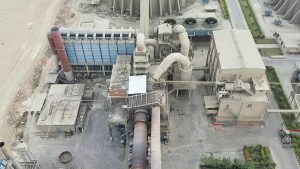 Some of the major industries in Pakistan are cement, steel, chemicals and machinery, where VisionTIR products help in the improvement of quality control, production process efficiency, as well as machines and facilities maintenance and safety. Do you have a new application or requirements? VisionTIR has been a beneficiary of the European Regional Development Fund whose objective is to improve the competitiveness of SMEs and thanks to which has launched an International Digital Marketing Plan with the aim of improving its online positioning in foreign markets during the year 2017. This goal has been supported by the XPANDE DIGITAL Program of the Chamber of Commerce, Industry, Services and Navigation of the Province of Malaga.